One of my favorite things about the holidays is sending cards and giving personalized gifts to those I love. I love getting mail during the holidays and seeing a personalized greeting card from a loved one, too. So it is with great pleasure that I share this great deal with you from Mixbook.com. 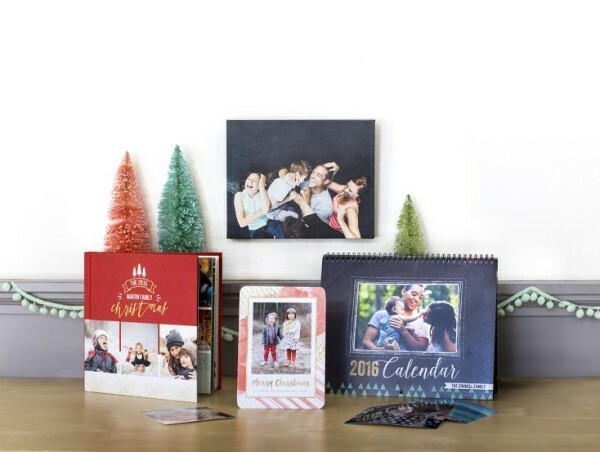 Mixbook.com is kicking off the holiday season with an incredible promotion: 50% off all cards & 10×10 photo books + 40% off site-wide! One of the best gifts you can give a grandparent is a photo book. I love doing photo books of the pictures taken throughout the year of my son… my mom thinks they are the best gifts ever! It may just be me, but I have so much fun creating and putting together photo books. The Coupon Code MIXDEALS15 will automatically be applied at checkout. It expires 11/30. Along with a couple of photo books, I plan on getting my holiday cards and a personalized calendar while I’m at it, too. I really like their high-quality products and their photo book editor is very user-friendly. It’s so easy to create a one-of-a-kind personalized gift for the special people in your life. One of my personal favorite gifts ever is a photo of my son on canvas my husband had done for me. It’s precious. Be sure to take advantage of this awesome promotion at Mixbook.com before it expires! What’s your favorite personalized gift to give or receive? I need to pick out some photos for our Christmas cards. I will check out Mixbook for sure. I love to give and receive personalized mugs! LOL is that bad to say? Mixbook sounds great! 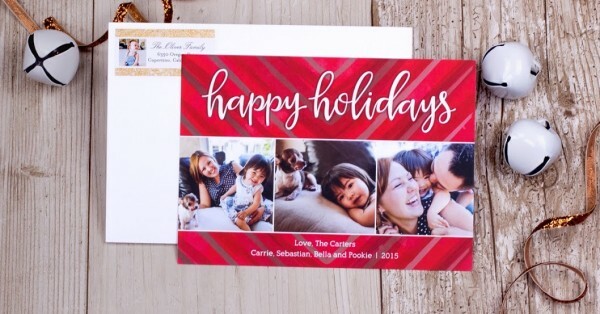 I love making personalized everything when the holidays roll around. I have never sent out family Christmas card. I have always wanted to though. Mixbook has a wonderful selection! My favorite personalized gift is family photo Christmas cards from our sisters and brothers who live out of state. It’s so fun to hang them on the wall or fridge! I love personalized gifts. One of the best ones we’ve ever given was a picture of all the grandkids to my inlaws. 50% off? That’s amazing!!! I want to print a photo book for sure! I love personalized cards. For any holiday. I think they are great and I love doing them with my kiddos! Beautiful stuff, I will definitely be checking mixbook out for a few gift ideas. Personalized gifts are always the best. 50% off is a great deal! Thanks for the heads up on the discount! 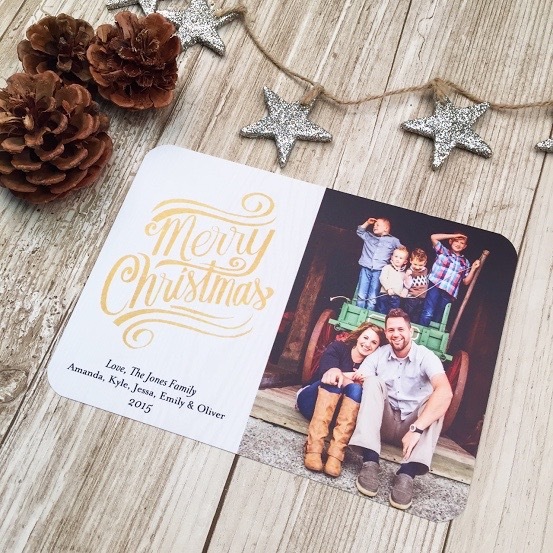 Personalize photo gifts are my favorite when giving to family members! I love the photo book idea. It would make a great gift for family. This is a fantastic discount. I have never made a personalized Christmas card. I need to do that this year though! I would love a personalized mug. I would love one with a photo of my cats on it. Wow those are great deals that they offer! I need to get on the ball and get photo’s done of my kids! I like how personalized these are! Definitely time to get those holiday cards ordered. I love Mixbook’s selection and this Black Friday Deal sounds awesome to save big $. 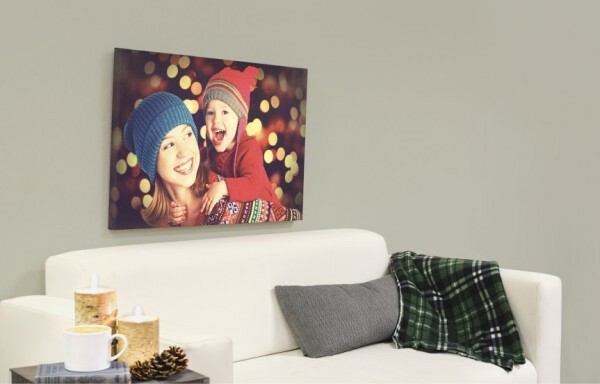 Nice deal – I don’t usually give out photos during the holidays but these options look great. such a valuable gift to recive this christmas!